Play ? Match-3 Puzzle Games ? at their best with challenging layouts and exciting boosts! Solve fun & magical puzzles in a quest to save the ? kingdom ?. Squish, pop and blast beautiful jewel-toned pieces to create powerful matches. 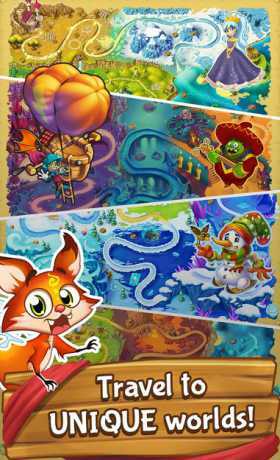 Crush bosses by completing special puzzle boards. 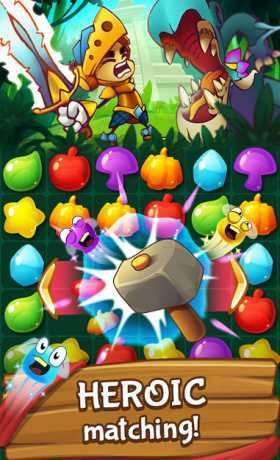 Sweet adventures in matching await you in this ADDICTIVE & FUN puzzle game! 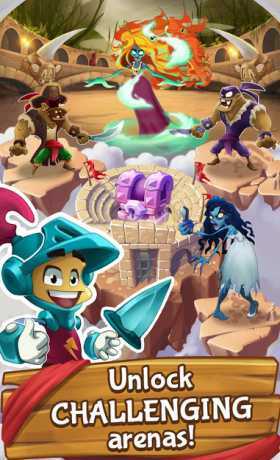 • Collect keys, match fireflies, and blast villains the more matches you make! • Free rides? Not in the Haunted Carnival! Exciting Match 3 ? Boosts ? • New lands offer new & unique boosts! • Introducing OUTFITS! A new unique spin on puzzle game strategy and bonuses! Enjoy Match 3 fun in a game world like no other. Join Sir Match-a-lot, the little knight who has his sword ready to defeat any puzzle. Complete unique quests, gather firefly allies and conquered villainous bosses in this addictive medieval matching game. Download Sir Match-a-lot and start your heroic Match-3 journey today!